Can you identify what family this critter belongs to? Comments will be held in moderation until the answer is revealed in a few days. 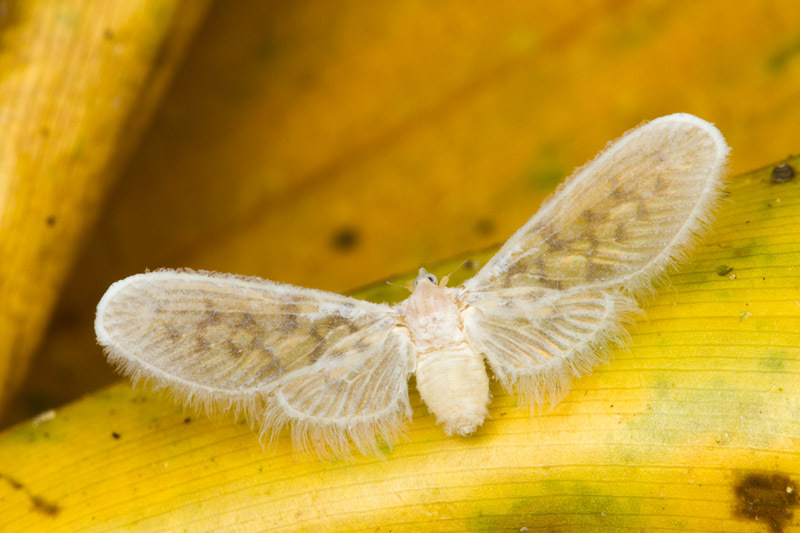 I’ll go with Derbidae, one of the planthopper families. It belongs to the family Derbidae, right?